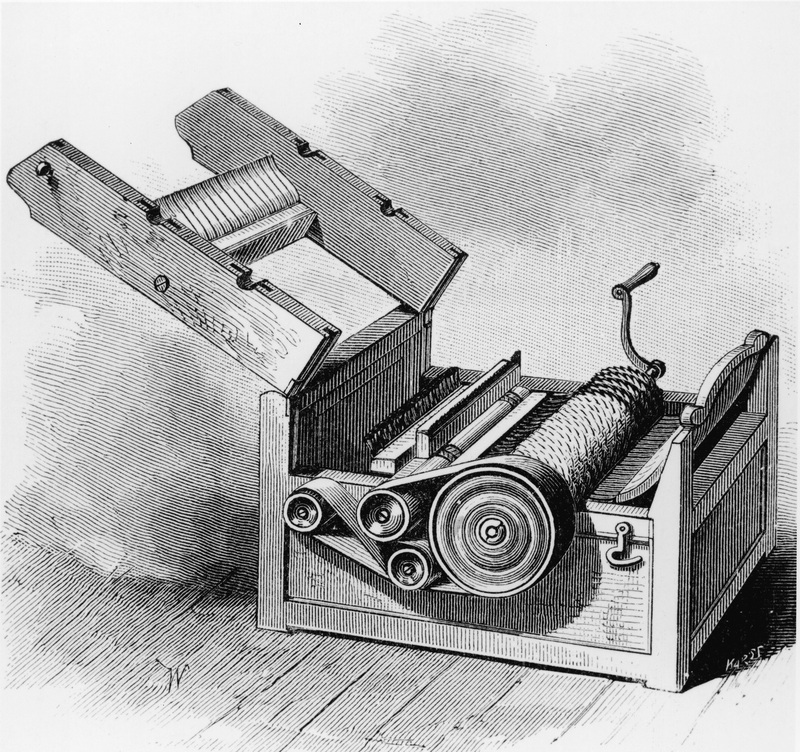 The cotton gin, a revolutionary machine that separates the seeds of the cotton plant from the cotton itself and was one of the most significant inventions of the American industrial revolution, was invented in 1794 by Eli Whitney. Any 90s kid who was anyone had one of these. 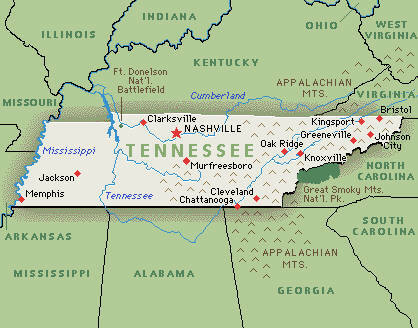 The 90s wouldn’t have been the 90s without Tennessee, which was admitted to the Union as the 16th state in 1796. Of course, everyone was happy all the time before that, but Tennessee is loveable in its own way (which a 90s kid would clearly recognize). Remember this hunk? 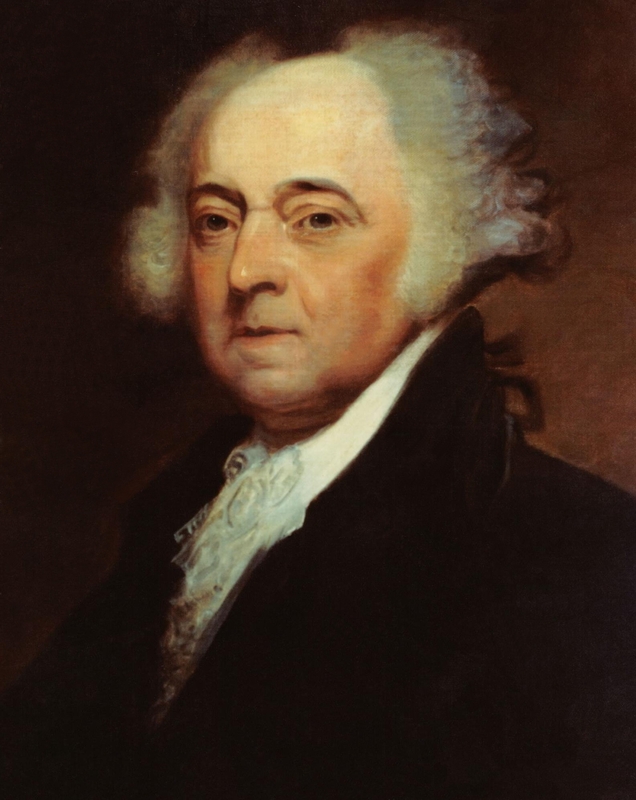 It’s John Adams, 2nd President of the United States, who was inaugurated in 1797. Talk about a #Hottieofthe90s. 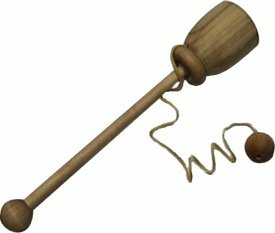 Alright guys, time for some fun – and nothing said fun in the 90s like the Ball and Cup, one of the most popular and top-grossing toys at the turn of the century. Every boy on the block in the 90s was trying to flip that ball into that cup every single day after church ended – if you didn’t have one, we feel #sorry for you, bro. 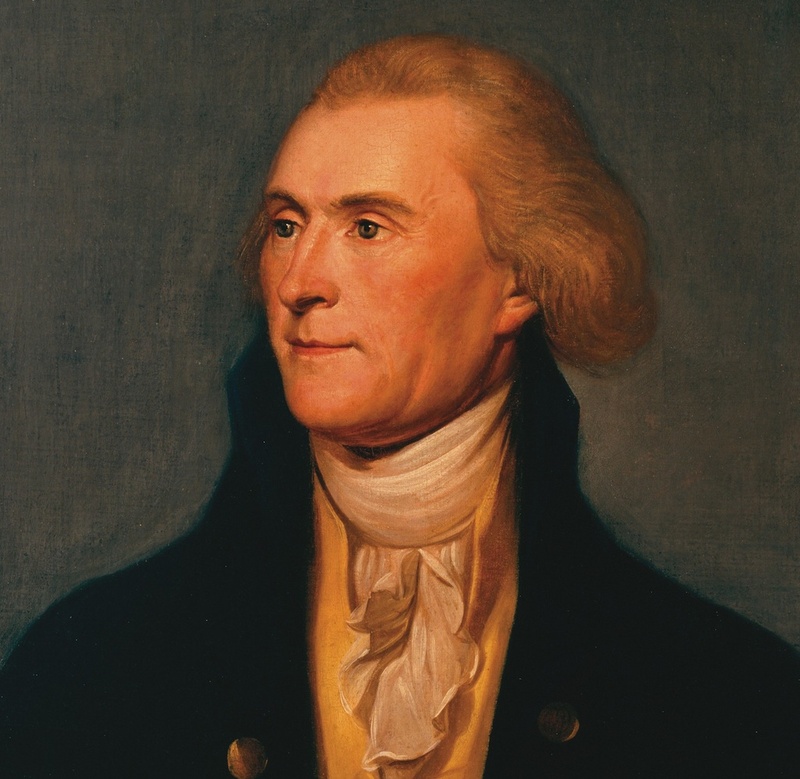 The 90s were full of scandals, and no scandal was more juicy than the ongoing affair between then Secretary of State (and eventual 3rd President of the United States) Thomas Jefferson and one of his sexiest slaves, Sally Hemmings. 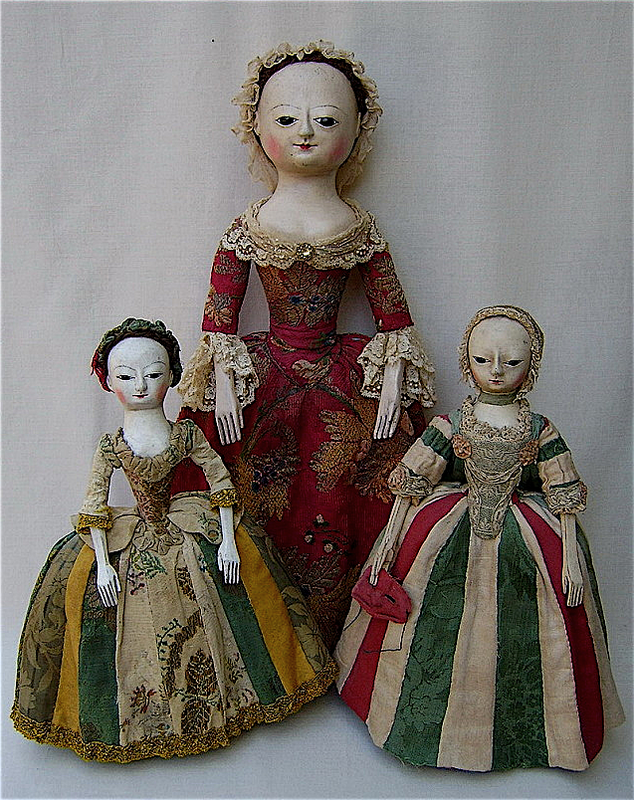 Many historians even believe that Jefferson fathered multiple children with her. Talk about an #EpicFail! 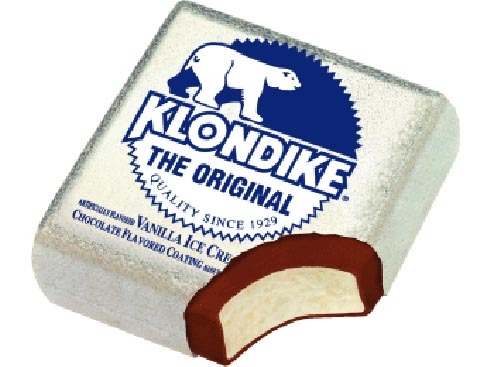 Unfortunately, 90s kids wouldn’t have been young enough to experience the savory goodness that is a Klondike Bar®. 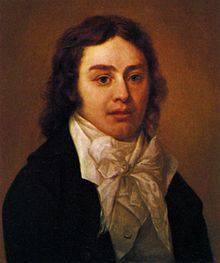 Definitely a major bummer, since many historians believe that the horrible Yellow Fever outbreak that affected the city of Philadelphia in 1793 could have been prevented if only citizens had eaten a Klondike Bar® every day. 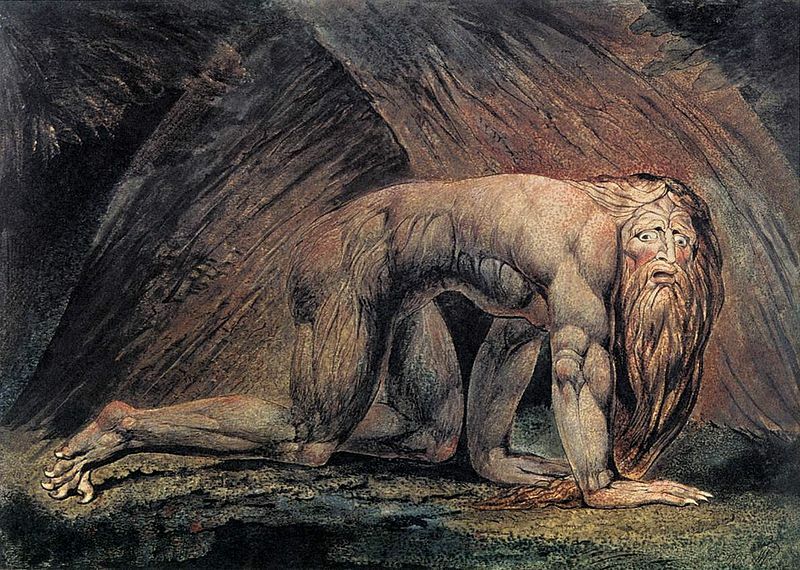 Did your parents have a print of “Nebuchadnezzar”, a painting completed by William Blake in 1795 depicting the ancient Hebrew king Nebuchadnezzar II in a fit of hubris-induced insanity, crawling on his hands as knees as if more beast than man (as depicted in the Book of Daniel)? If not, then don’t even TRY to tell us that you were a #90sKid. We’re gonna end on a happy note. Any white, male, protestant, upper-class citizen could enjoy the awesomeness that was a hoop and stick. 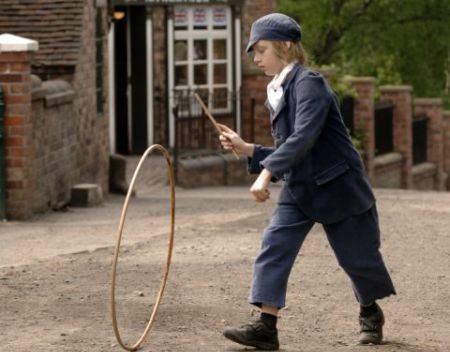 Sure, the ball and cup was cool, but NOTHING was cooler than pushing that big hollow circle through the cobblestoned streets with that flimsy little stick for hours and hours on end. 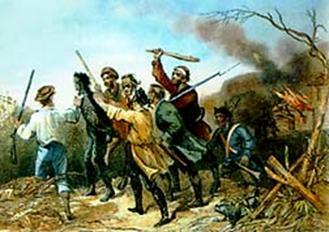 Weren’t the 1790s just the best? The answer is yes. Yes they were.